Last year at CES, Dell introduced the XPS 13 2-in-1, with an overclocked Y-series processor that didn't quite live up to its clamshell sibling. While that device is still waiting for a refresh, the company expanded its convertible offerings at this year's CES with the XPS 15 2-in-1. Alongside of HP's Spectre 15 x360, the XPS 15 2-in-1 is the first out of the gate with Intel's eighth-generation 'Kaby Lake G' processors, which actually include AMD Radeon graphics on the die. That means much more power in a slimmer profile, allowing for these types of convertibles with a 45W processor and dedicated graphics to exist. 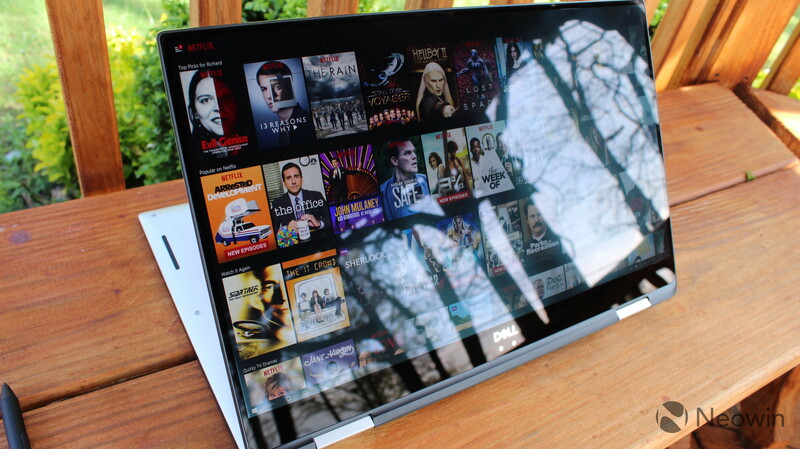 And it has everything else that you'd expect from an XPS 15, such as a 15.6-inch 4K UHD InfinityEdge display. 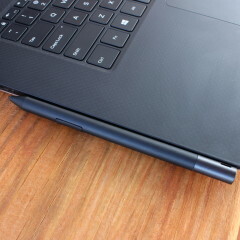 Since its a convertible, there's also pen support, although it cuts back on ports. 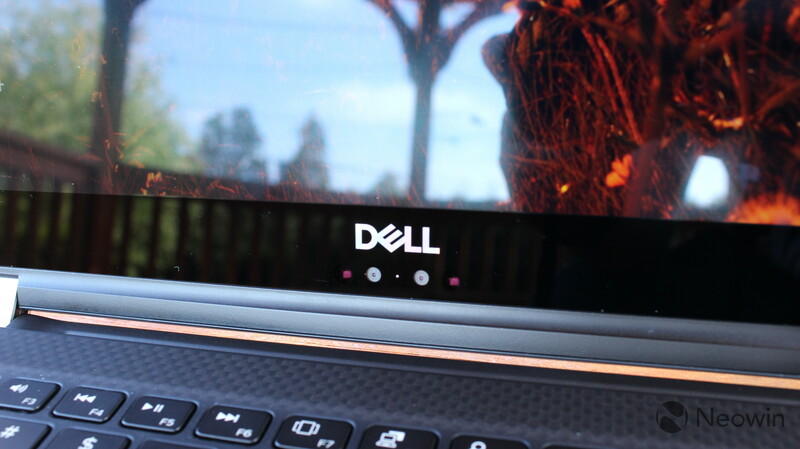 The XPS 15 2-in-1 also comes with a Core i5 and a full HD display if you want the additional battery life. On the higher end, you can have the SSD configured with 1TB or 2TB for $400 or $600 more, respectively. 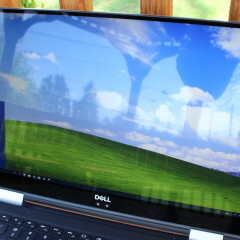 Also, it's worth noting that the model Dell sent me comes with Windows 10 Home, but you can have it configured with Pro for $60 more, which is less than the $99 upgrade fee if you do it after the fact. 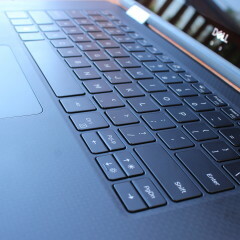 The design of the Dell XPS 15 2-in-1 is very much the same as it has been for clamshells in years past. It has the same aluminum shell, with the carbon fiber palm rest. One thing that I appreciate about this design is that it's unique, and it's not just another PC that's copying a MacBook. It's also pretty, with the silver shell and the black trims on the sides. The carbon fiber palm rest is quite comfortable, and it's a marked difference from other PCs that have aluminum palm rests. It's soft and smooth; comfort in this area isn't talked about enough, as it's where your hands spend most of their time while you're using the PC. The XPS 15 2-in-1 includes a total of four USB Type-C ports, all of which can be used for charging. On the left side of the device, you'll find two Thunderbolt 3 ports, along with a slot for micro-SD cards. A single Thunderbolt 3 port supports data transfer speeds of 40Gbps, and can power two 4K monitors or a single 5K monitor. That also means that it's great for expansion with various docking solutions. On the right side, you'll find two USB 3.1 Type-C ports, along with the 3.5mm jack for audio input and output. 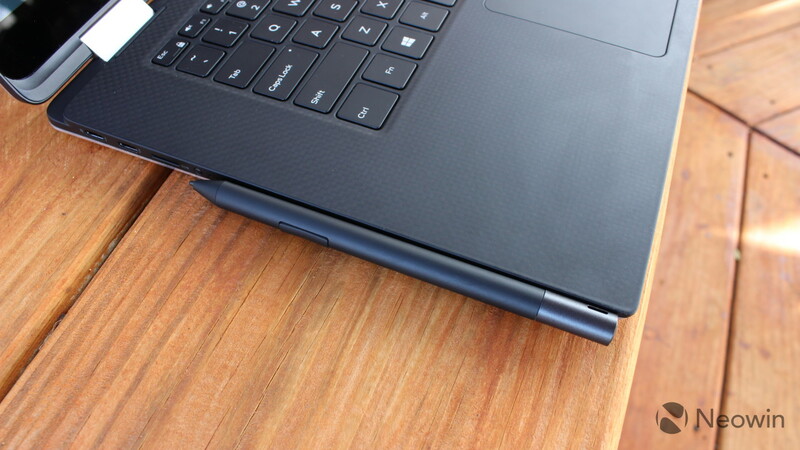 Sadly, there are no USB Type-A ports, and the XPS 15 2-in-1 actually comes with a USB Type-C to Type-A adapter so you can use those legacy peripherals. If you ask me though, including an adapter in the box means that it's obvious that the device should have at least one Type-A port. When you open up the device, you'll find a keyboard with a 0.7mm depth (we'll come back to that), with the power button to the right of it that also serves as a fingerprint sensor. 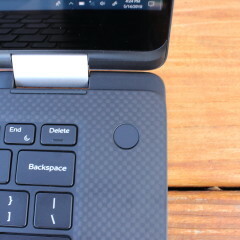 Below the keyboard is a clickable trackpad. The InfinityEdge Display leaves the bezels at just 5.2mm on the sides and the top. Unfortunately, this means that the webcam is still placed underneath it, although it now has a Windows Hello IR camera next to it. 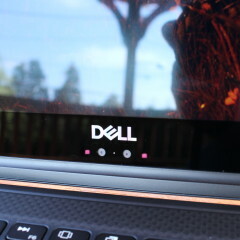 When I asked Dell why it does this, I was asked how often I use my webcam. 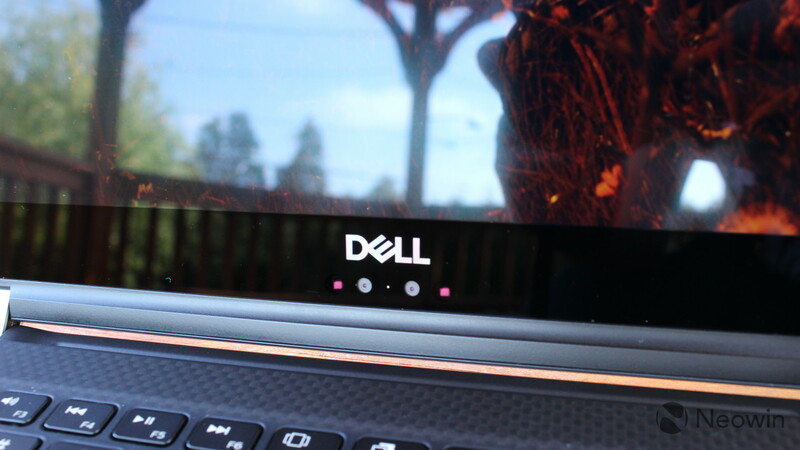 The answer was, of course, never, so it's clear that Dell is opting for the immersion of a nearly bezel-less display over a fully functional webcam. 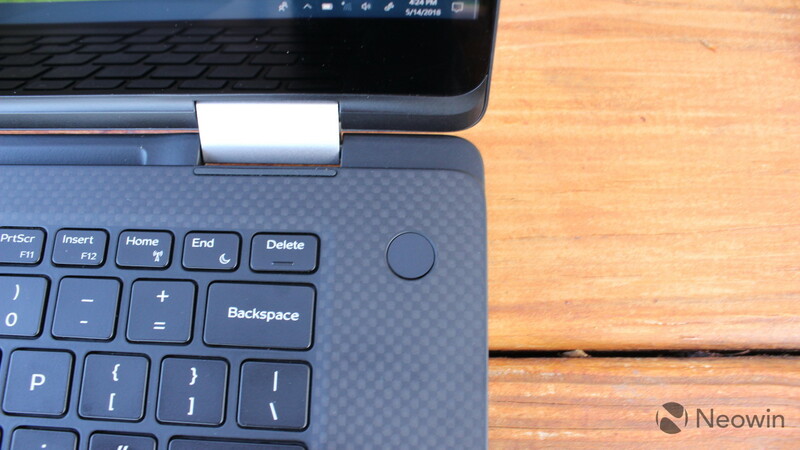 If you're buying a laptop for business and you need to make lots of video calls, the company's Latitude commercial laptops still have the webcam on top. 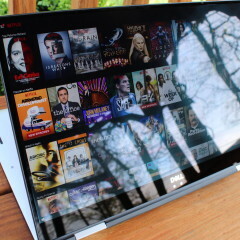 The display on the Dell XPS 15 2-in-1 is visually stunning. I opted to receive the 4K UHD model for testing, although it's also offered in a 1080p variant. As you'd expect from a device with a convertible form factor, it does include pen support, and the pen is included with the device. The 15.6-inch screen supports HDR playback, but there's so much more to it. 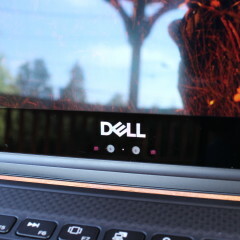 Dell has something now that it calls Dell Cinema, which includes a combination of CinemaColor, CinemaSound, and CinemaStream. CinemaColor works with a variety of HDR standards, while CinemaSound utilizes Waves MaxxAudio Pro for greater volume and audio clarity. CinemaStream uses Killer Wireless to prioritize your network traffic for streaming video, similar to how gaming PCs do it for PC games. The screen supports a 178-degree viewing angle, or 89 degrees from any side, with 400 nits of brightness and a 1500:1 contrast ratio. Indeed, it's about as good as an LCD gets, with bright, vibrant colors. I prefer a 4K screen because I hate pixelation, although it does affect battery life. After all, it contains four times as many pixels as the 1080p model. If you want that additional battery life, you might want to go with the latter. Dell introduced the MagLev keyboard with this device, which means Magnetic Levitation. The purpose of this is to reduce the thickness of the keyboard by 24% without compromising the user experience, although I don't think it does the job. In short, it uses magnets to push the keys back up. The keyboard is actually very comfortable to type on. I've now typed many articles on it. The only problem is that it takes some time to get used to. 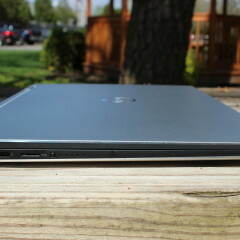 The keys only travel about 0.7mm, which is very shallow when other laptops are somewhere between 1.1mm and 1.5mm. 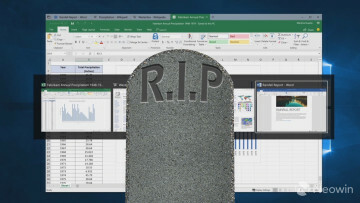 Once you get used to it, it's great; however, if you switch between PCs a lot, you have to get used to the MagLev keyboard all over again every time you use the XPS. I understand that the average user doesn't switch between nearly as many PCs as I do, but I do assume that many users would switch between this convertible and a desktop, or a work PC. This also isn't a dealbreaker. It's not like you're learning how to use a keyboard all over again. 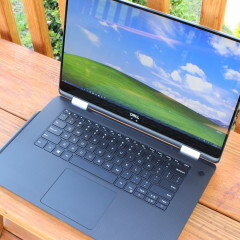 Just keep in mind that it will be slightly jarring every time that you return to the XPS 15 2-in-1 from a different PC. 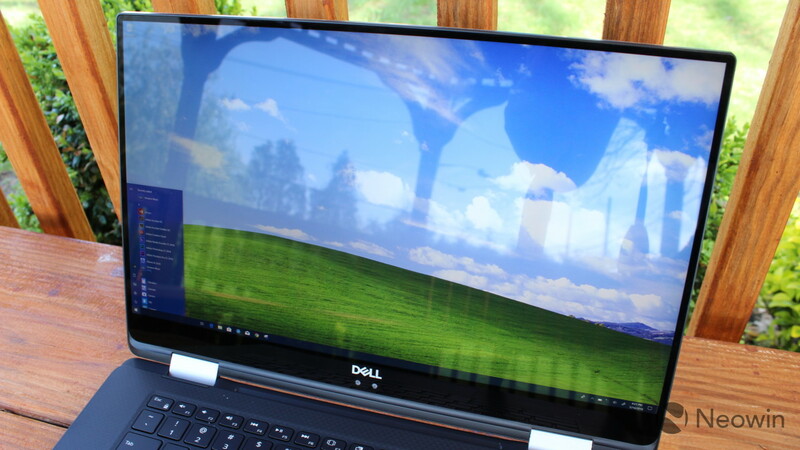 It is my biggest complaint about the PC though - even if it isn't a major one - because I absolutely love the Dell XPS 15 2-in-1. In my opinion, it's a nearly perfect machine. I always make a point when I review devices like these that you can either have a powerful mobile PC or you can have long battery life. More powerful PCs consume more power, and that's the way that it is. Intel's Kaby Lake G chips essentially use a seventh-gen H-series CPU, which is a 45W processor, along with AMD Radeon dedicated graphics. This machine can move some pixels. Unfortunately, combined with the 8.3 million pixels of a 4K display, that results in battery life that's not so great. According to Dell, MobileMark 2014 says that this model gets nine hours and 31 minutes of battery life, while local video playback gets eight hours and 27 minutes. On the 1080p model, those numbers get boosted by about 50%. 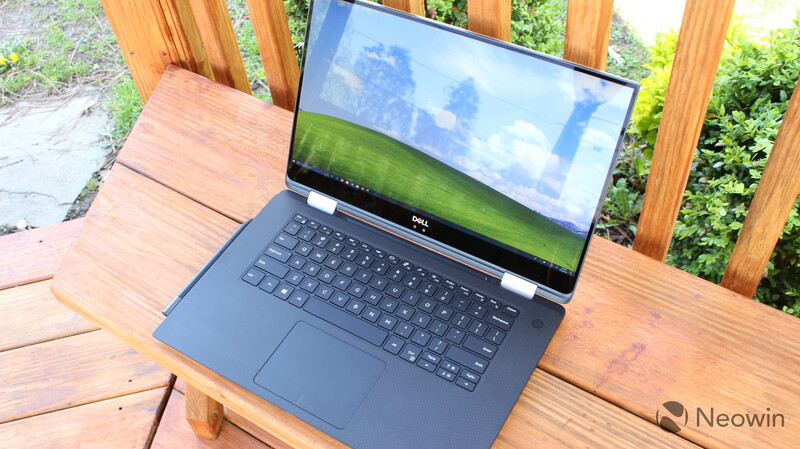 In my experience with the Dell XPS 15 2-in-1, you'd be lucky to get six hours of life out of it. 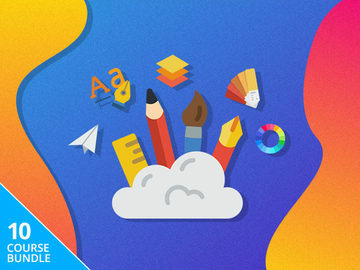 My regular usage includes Chrome, Skype, Slack, OneNote, and Photoshop. If I use Photoshop more heavily, or if I venture into something else like Premiere Pro or games, that number can drop to about three hours of battery life. These numbers are not bad at all, and that's important to remember. This PC produces a lot of power and that's the reason that I love it, but that uses the 75Wh battery. 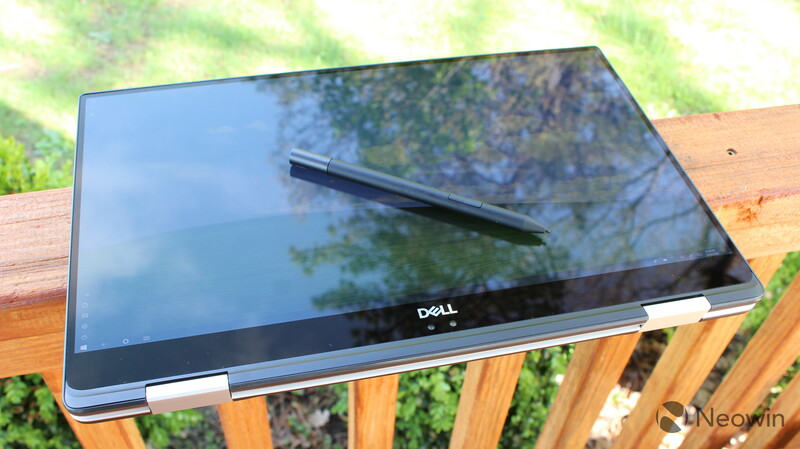 As you'd expect from any OEM, Dell ships the XPS 15 2-in-1 with some of its own software. For example, Dell SupportAssist is what you'll use to update drivers and firmware, as those do not come through Windows Update. SupportAssist is nothing new, although it did recently get a redesign. I won't get into what changed, because frankly that's neither here nor there, and I don't think either of us care. What's more interesting is Dell Mobile Connect, a complete solution for interacting with your phone via your PC. You might recall that HP did something similar in its Elite lineup recently, calling it PhoneWise. 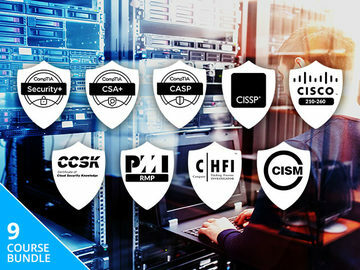 Mobile Connect shares some striking similarities to PhoneWise, although it contains some other features. For one thing, Dell is shipping Mobile Connect on all PCs that it's sold since January. 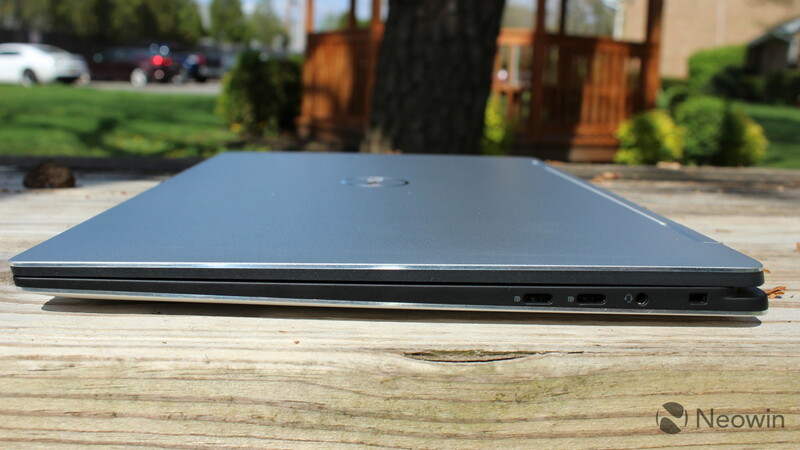 Sadly, if you bought a Dell PC before that, you're out of luck for the time being. This does sadden me, because I'd love to have this on my Alienware desktop. I'd even buy new hardware to install for it. But the good news is that this isn't some exclusive feature. If it's not obvious, Mobile Connect works better with Android than it does with iOS. I used it mostly with iOS, and you can use it to text and make calls. It actually requires you to have the app open and the phone unlocked on iOS, which was disappointing. With HP's solution, you can enter your passcode into the app on your PC, and it will unlock your phone and launch the app when you send a text. To be fair, Microsoft's own Your Phone solution doesn't even send texts via iPhone. One thing that's really cool if that you can use the laptop as your phone's keyboard. This is great for those situations when you don't want to type on your phone, and it's also fantastic for people with disabilities. If you have a hard time typing on a small screen, then this is perfect. On Android, you can do a lot more. You can basically mirror the phone's screen, but you can also interact with it. That means that you can even use it to play some light games and such. That also means that you can use it to send messages through other apps that aren't SMS, such as Hangouts, Messenger, and more. It also imports your SMS history, something that you don't get when it's paired with iOS. With an iPhone, you only get to see the messages that are sent and received from the PC. Mobile Connect is definitely a value proposition for using a Dell PC, as the convenience of not having to take your phone out is excellent. 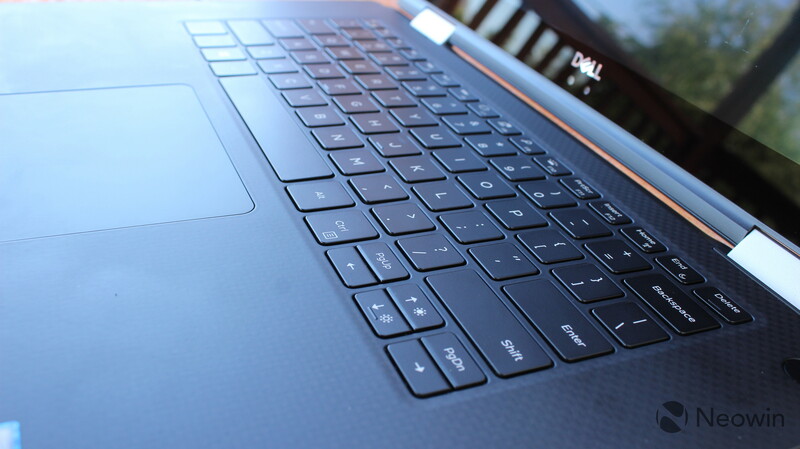 Performance is where the Dell XPS 15 2-in-1 really shines. As mentioned a few times, this machine uses Intel's new 'Kaby Lake G' chips, so let's break down what that means. 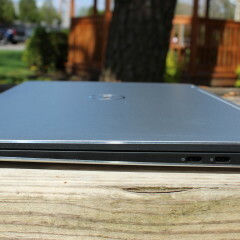 Typical ultrabooks and convertibles use U-series processors, which means "ultra-low power". These 15W processors used to be dual-core, but with the eighth generation, they're quad-core now. 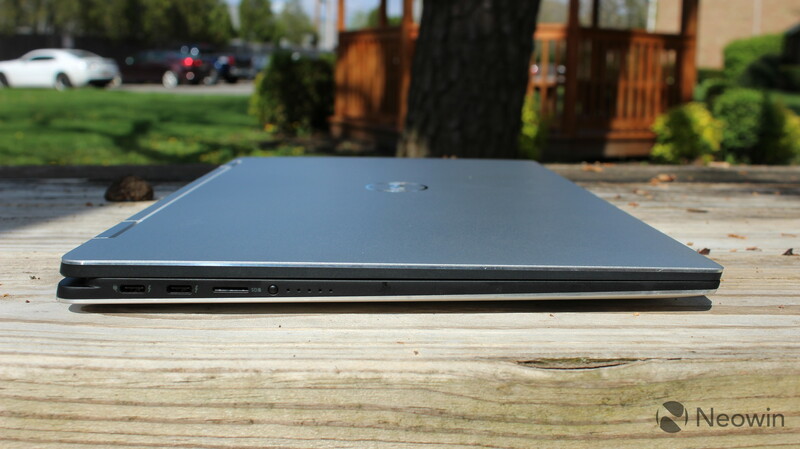 Gaming laptops, mobile workstations, and some powerful laptops like the Dell XPS 15 use the H-series, which means "high-performance graphics". These are 45W processors that were quad-core previously, and are now hexa-core in the eighth generation. Kaby Lake G processors are still quad-core, as they're still running off of the seventh-gen Kaby Lake architecture, so it's pretty much the last-gen H-series. However, it comes with a dedicated AMD Radeon GPU on the die, which means that OEMs don't have to make extra space for it. These G-series processors aren't to be confused with the eighth-gen H-series, which are hexa-core and are included in the new XPS 15 clamshell models. In short, you get a powerful CPU and a powerful GPU, and the performance is a dream. 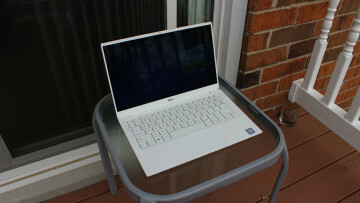 I've used the XPS 15 2-in-1 for anything from typing articles to editing video to playing games, and I haven't run into any performance issues. Of course, this isn't exactly a gaming laptop, so if you're looking to play serious games at maximum resolution and frame rate, then you probably already know that you want something that's built for playing games. 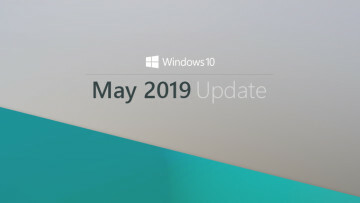 I did have some stability issues with Windows 10 version 1803, also known as the April 2018 Update. Those have been mostly resolved through cumulative updates, but I'd still recommend waiting for the update to automatically install rather than doing it manually. 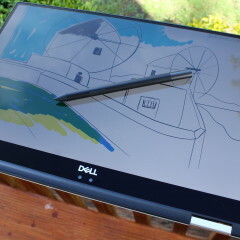 The XPS 15 2-in-1 scores pretty well on the Home test, about where you'd expect it to be for a machine like this. The next test is Creative, and that focuses more on GPU-intensive tasks like video editing, mainstream gaming, and more. As you can see, the Dell XPS 15 2-in-1 outperforms the average VR-ready gaming PC. The final test is Work, which checks productivity-related tasks like spreadsheets and writing. Again, this machine performs well on the Work test, but we can see that it's aimed more toward GPU-intensive tasks. 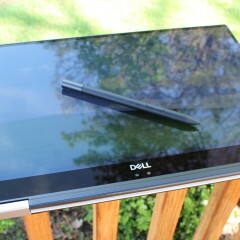 As mentioned above, the XPS 15 2-in-1 does have pen support, and the Premium Active Pen comes with the device. 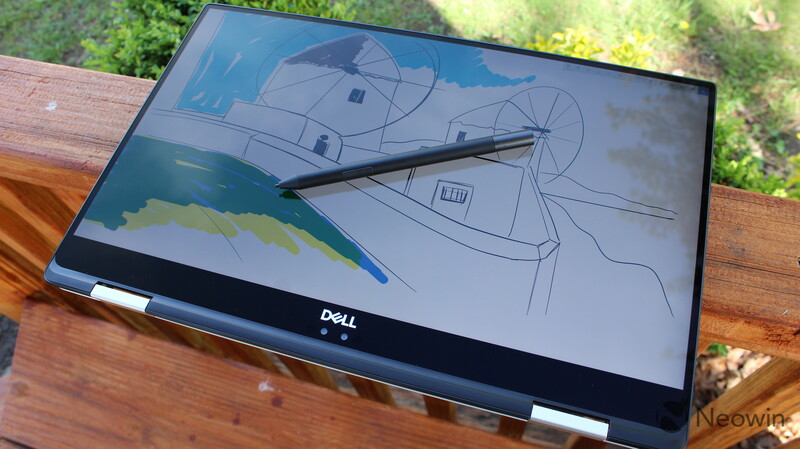 It supports 4,096 layers of pressure sensitivity, and included tilt support. The pen attaches to the PC magnetically, a method that I'm not a big fan of. When I put the laptop in my bag, sometimes the pen falls off and I have to dig through the bag to find it. Frankly, I'm surprised that I haven't lost the pen in my time reviewing this PC. The other thing I'm not thrilled with is that it uses a AAAA battery. It seems to me that rechargeable pens are the way to go these days. Ultimately though, the pen is just fine. 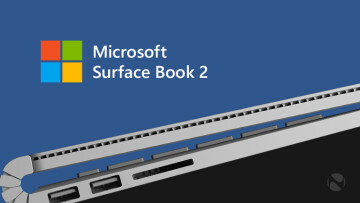 I used it for taking handwritten notes during Microsoft's Build 2018 conference, and didn't run into any issues, and I don't have any complaints. 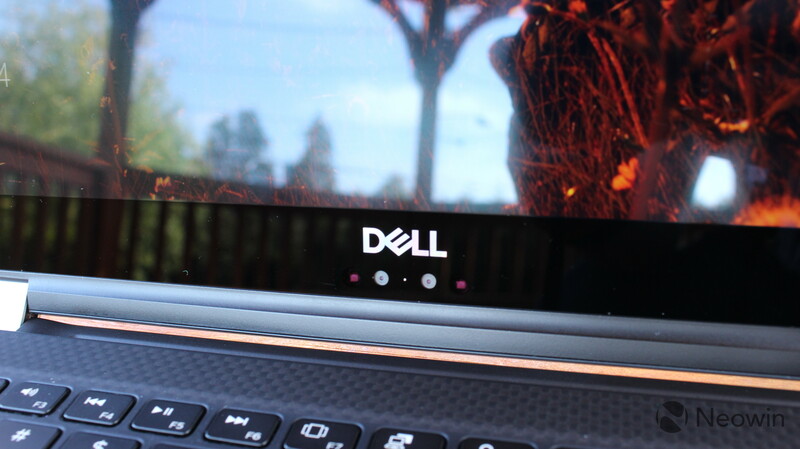 One last thing that I want to note before we wrap this up is that the XPS 15 2-in-1 supports both fingerprints and facial recognition for Windows Hello. I love this method for a couple of reasons. For one thing, the user may have a preference. For another thing, no method ever works 100% of the time, so if I'm sitting in front of the IR camera with my finger on the sensor, one of them will definitely work. My main preference on a laptop is always the IR camera for facial recognition though, which sits next to the webcam below the display. In case you're wondering, the placement of the IR camera doesn't affect its accuracy; after all, you'll be training it from this angle anyway. 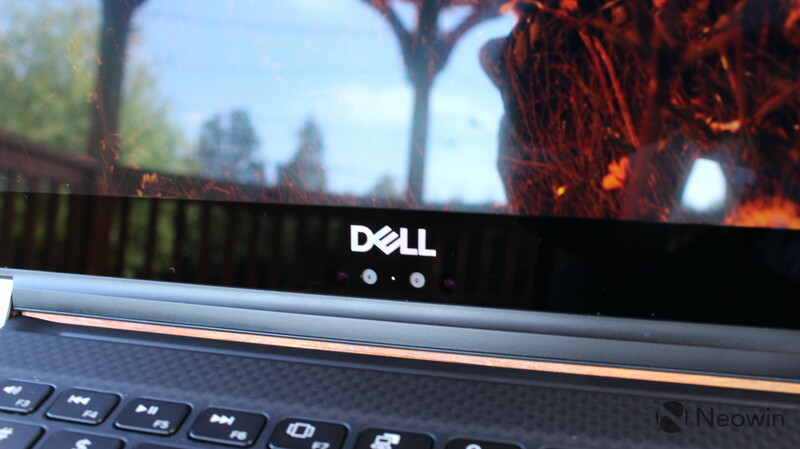 The fingerprint sensor is located in the power button, and while it's very fast and accurate - more so than most Windows 10 PCs I've used - it doesn't scan your fingerprint as you're powering on the device. You'll have to scan it again once it loads the lock screen. 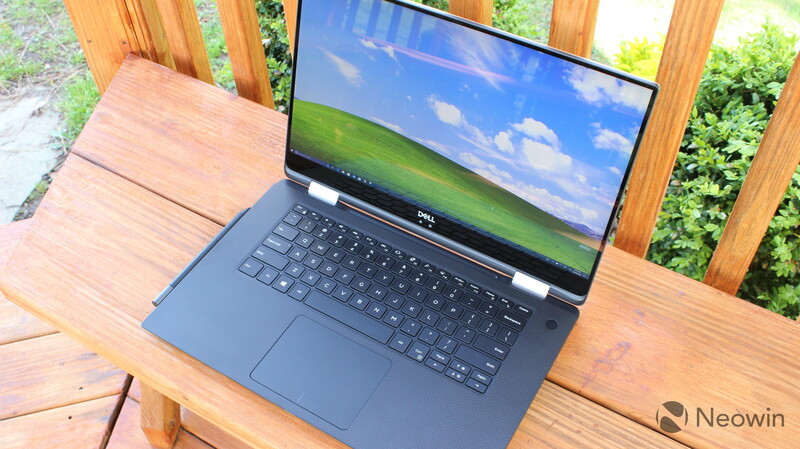 The Dell XPS 15 2-in-1 is one of those PCs that I loved from day one until the second I finish writing this review. As usual, the 4K InfinityEdge display is visually stunning, and it doesn't fall short on power. The addition of the convertible form factor means that you no longer have to compromise for a clamshell to get the power that you need. You can watch movies with the device as a tablet or in tent mode, or you can use the pen to take handwritten notes, draw, mark up photos and PDFs, draw routes in Maps, and more. And then you can set it up as a laptop and edit videos, play games, or do whatever else you need that additional power for. The only things that I'd suggest when purchasing this $2,200 convertible is to take the Windows 10 Pro option, and make sure that you're comfortable with the MagLev keyboard. 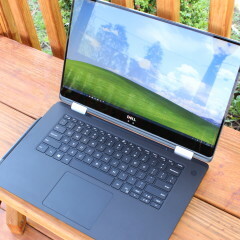 Other than that, the Dell XPS 15 2-in-1 is a dream.